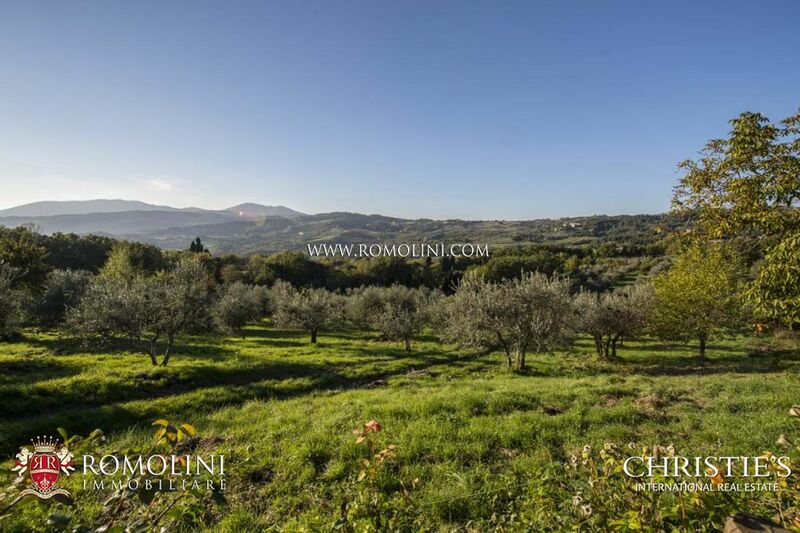 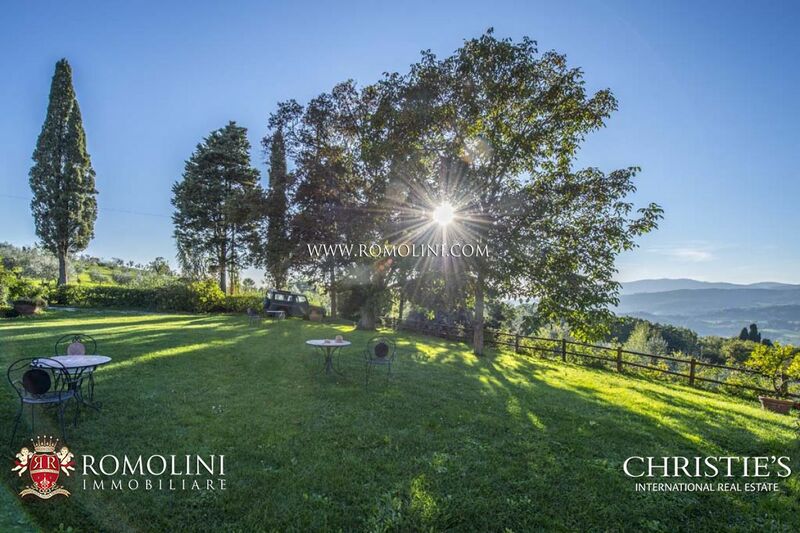 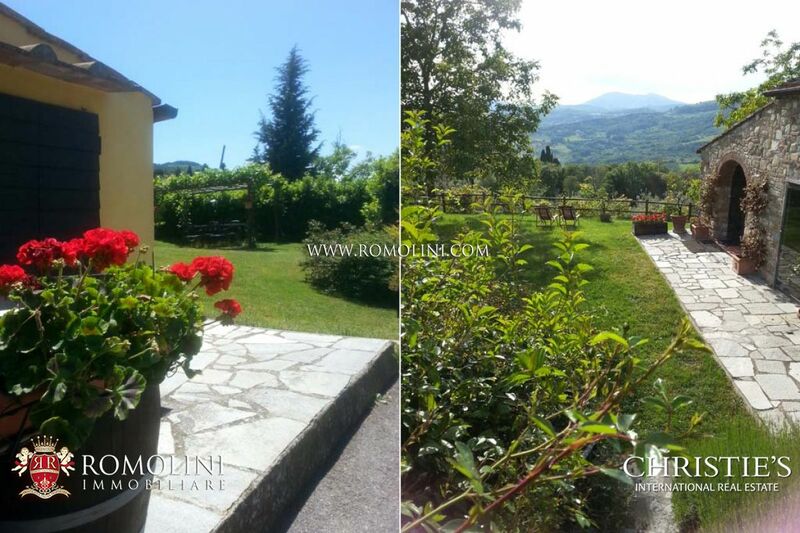 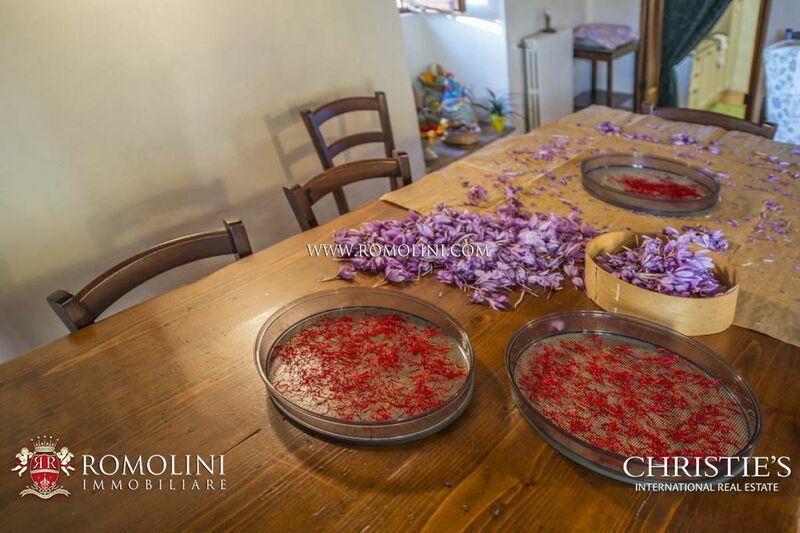 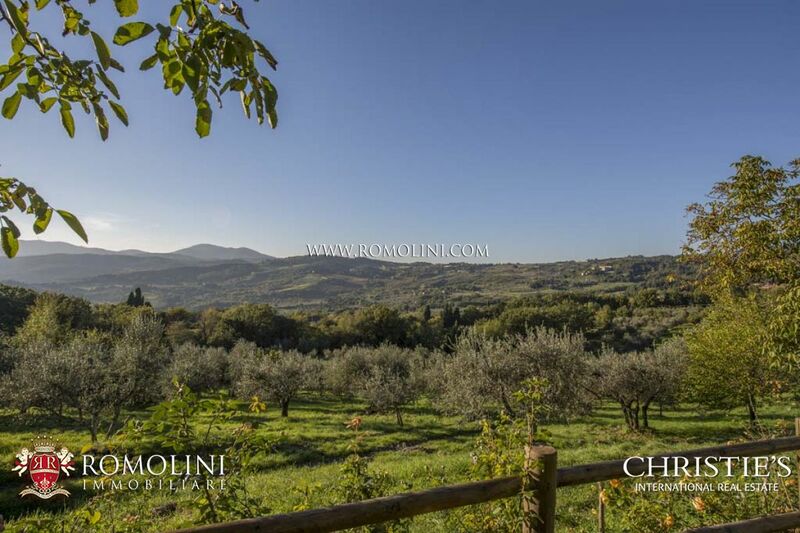 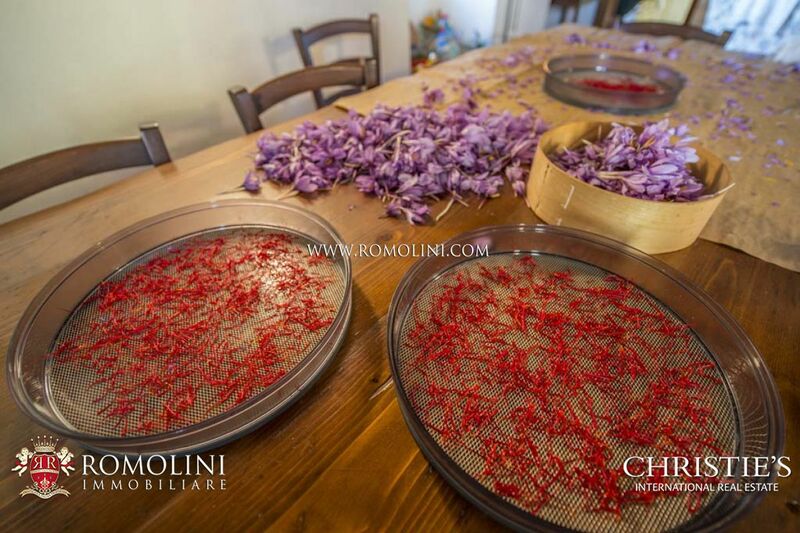 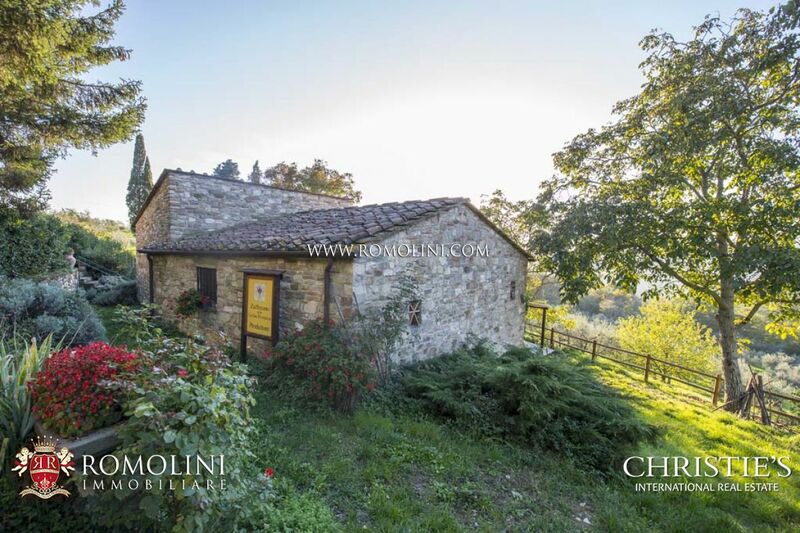 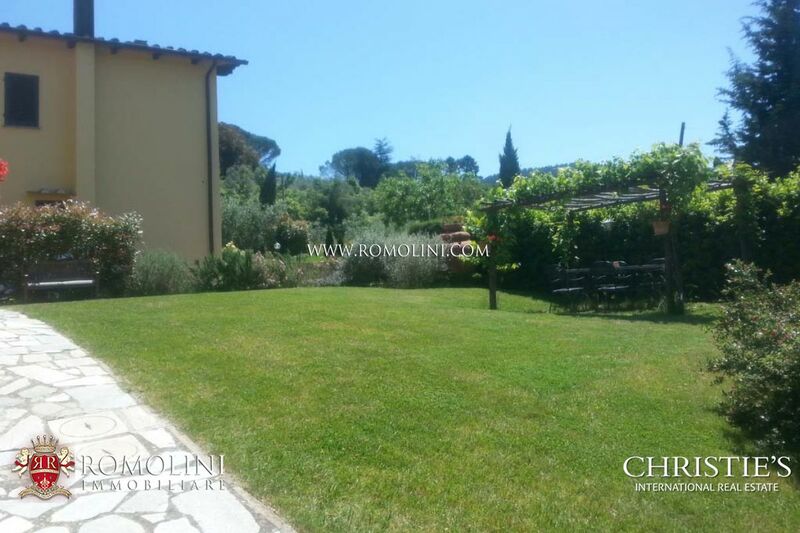 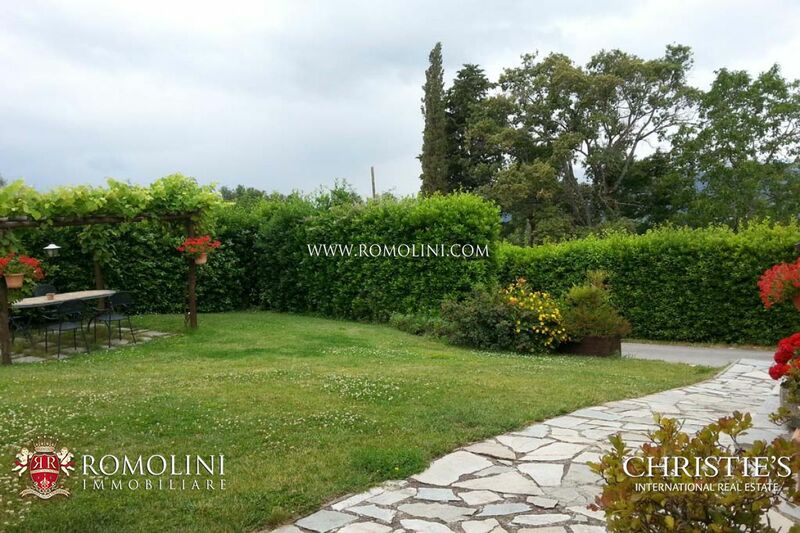 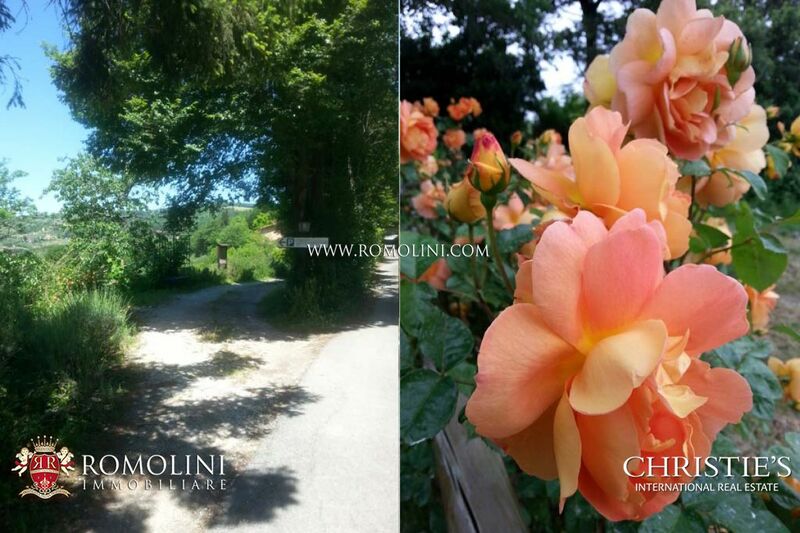 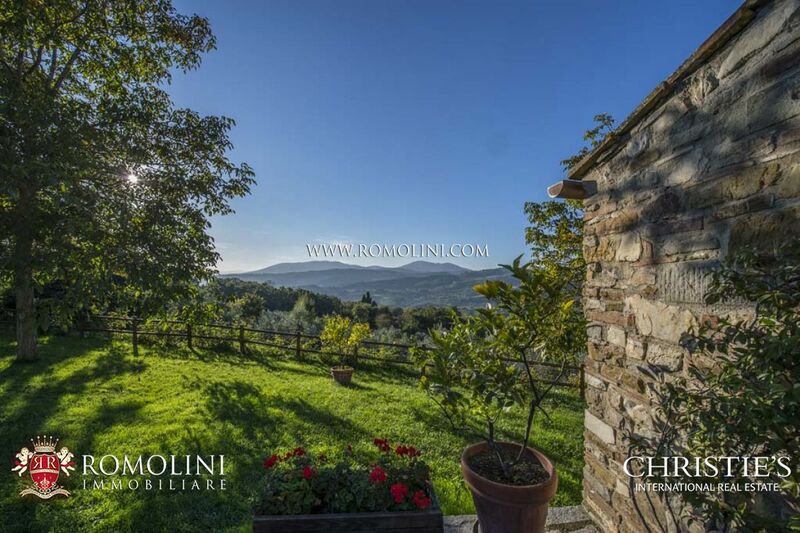 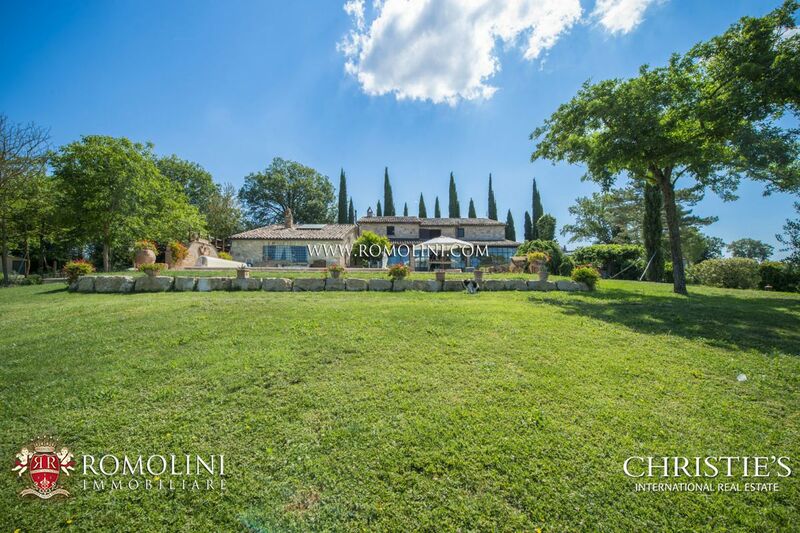 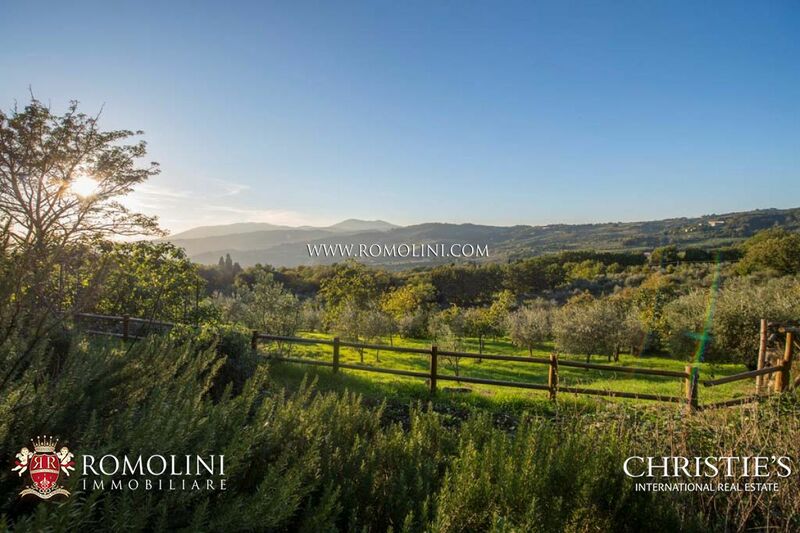 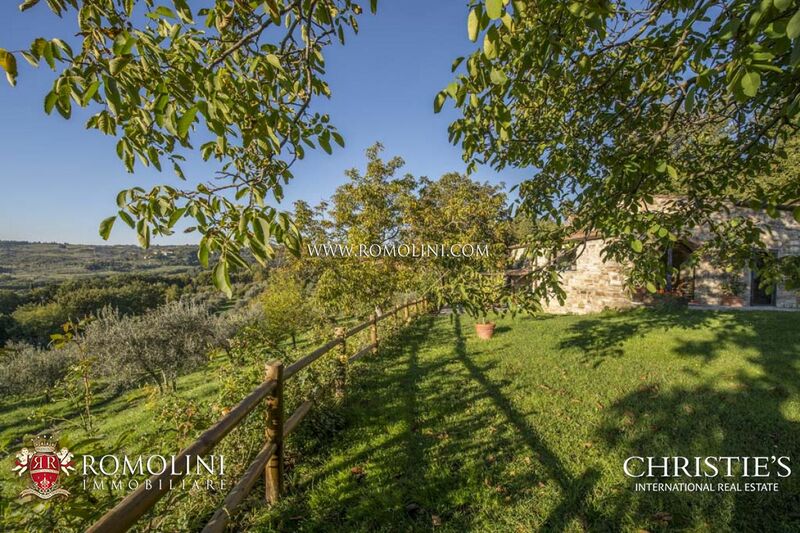 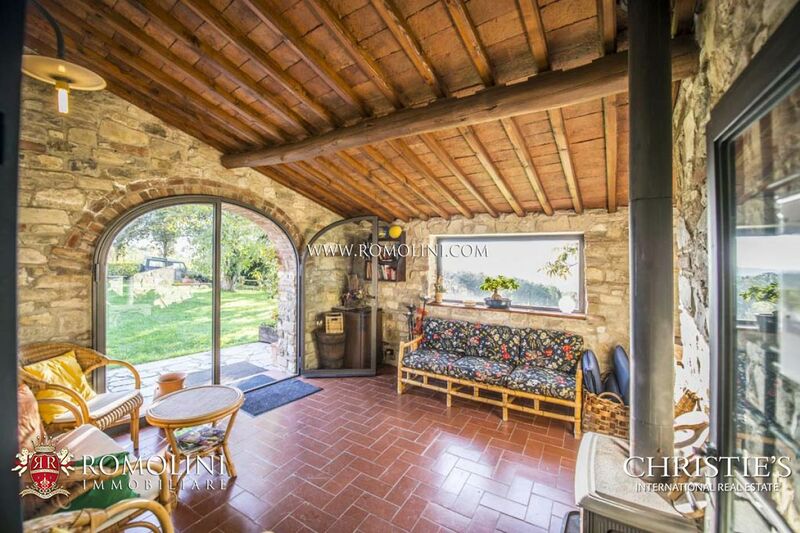 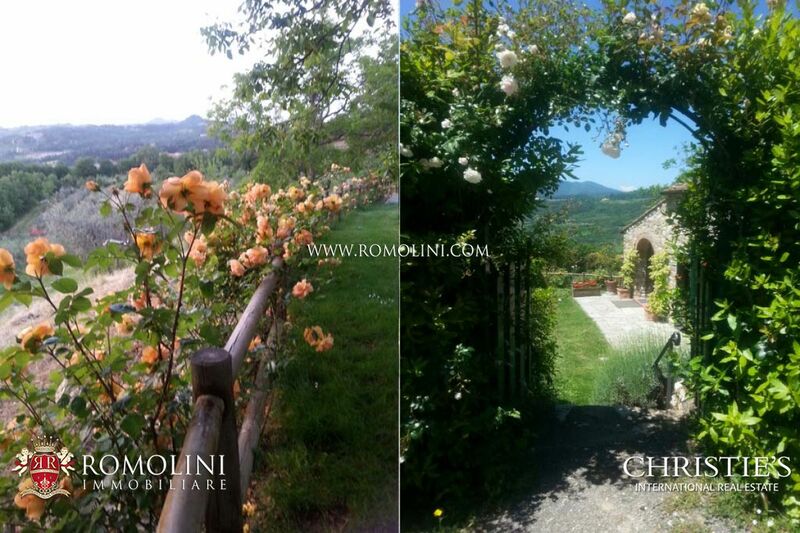 Small family-run organic farm with Agriturismo for sale within the municipality of Fiesole, a few kilometers away from the historic center of Florence. 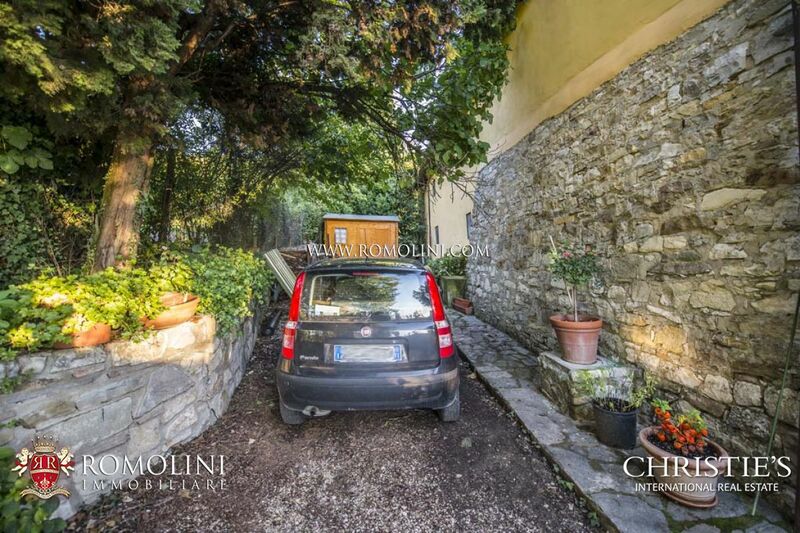 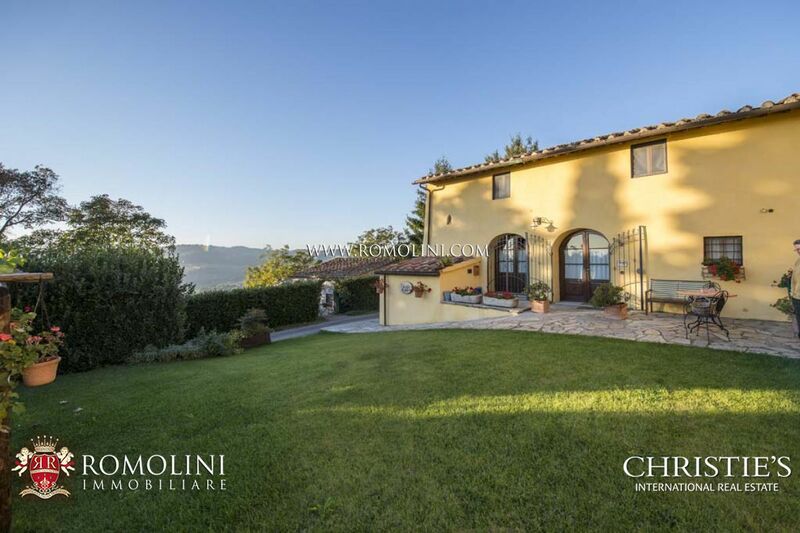 The property is set in an easily accessible area just ten minutes’ drive from the historic center of Fiesole, charming hilltop village overlooking Florence. 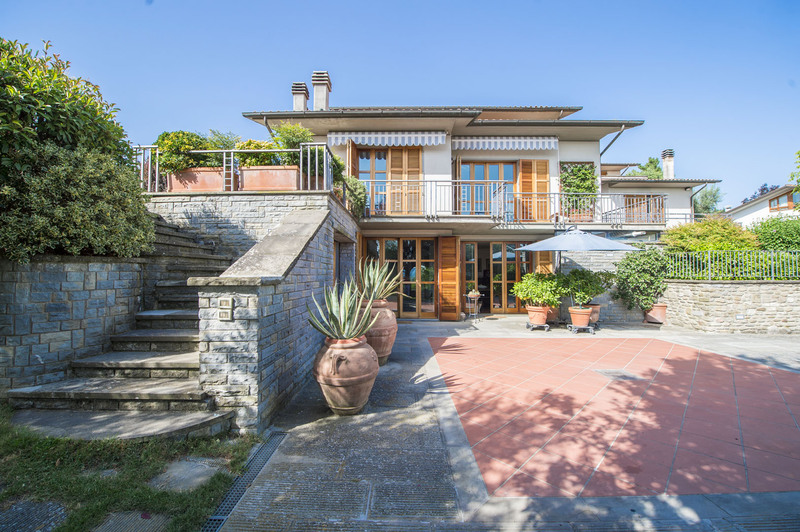 Only 16 kilometers away, Florence is famous for its museums, high fashion boutiques and restaurants, and it is well-connected with the most interesting cities of Italy, through the A1 motorway and the train station of Santa Maria Novella. 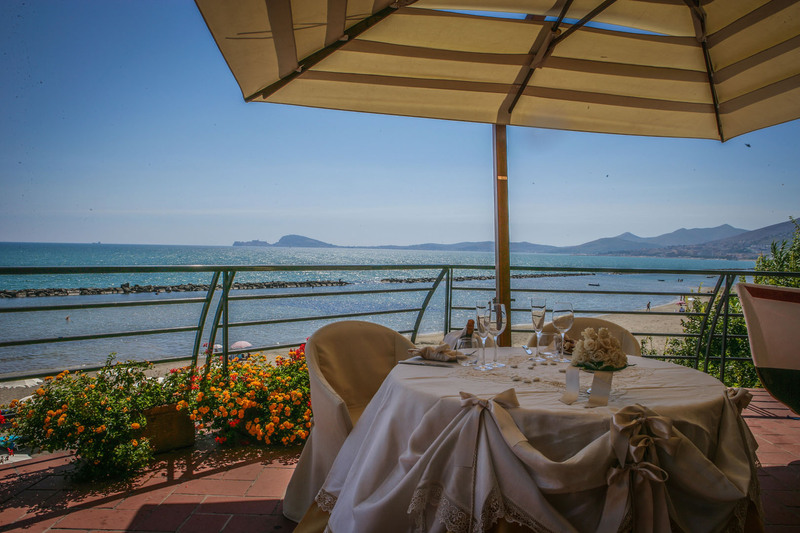 Montecatini Terme, Lucca and Arezzo, are all within easy reach, while in one hour and a half it is possible to get to the seaside resort town of Forte dei Marmi, in the Versilia coast. 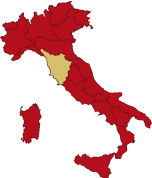 The nearest airport is that of Florence, while the International Airports of Pisa Galileo Galilei and Bologna Marconi are both reachable in about one hour and twenty minutes by car. 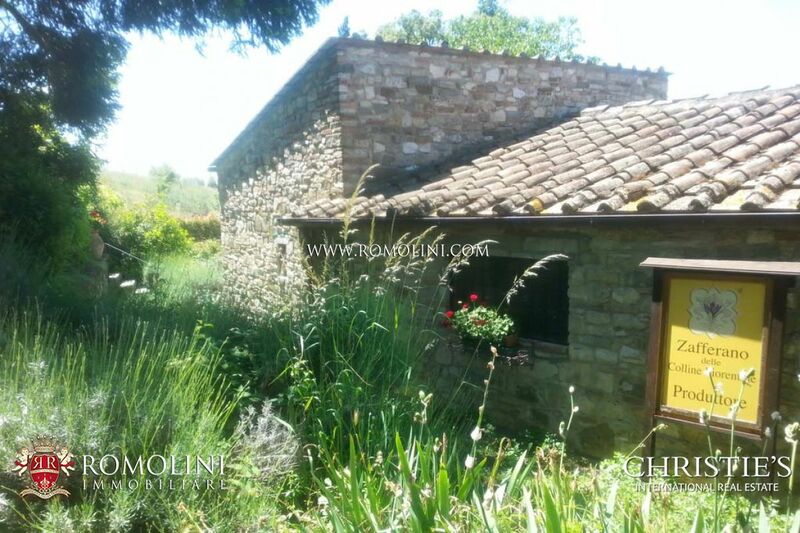 The property consists of a semi-detached rural villa of 275 square meters and a former barn of 75 square meters, separated by a vicinal road. 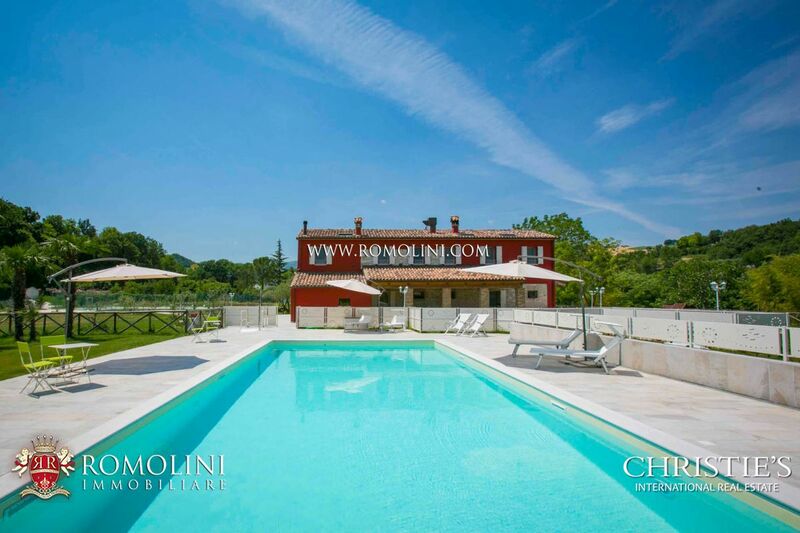 Boasting independent access road, the semi-detached villa is currently used in part as private dwelling and in part as accommodation business. 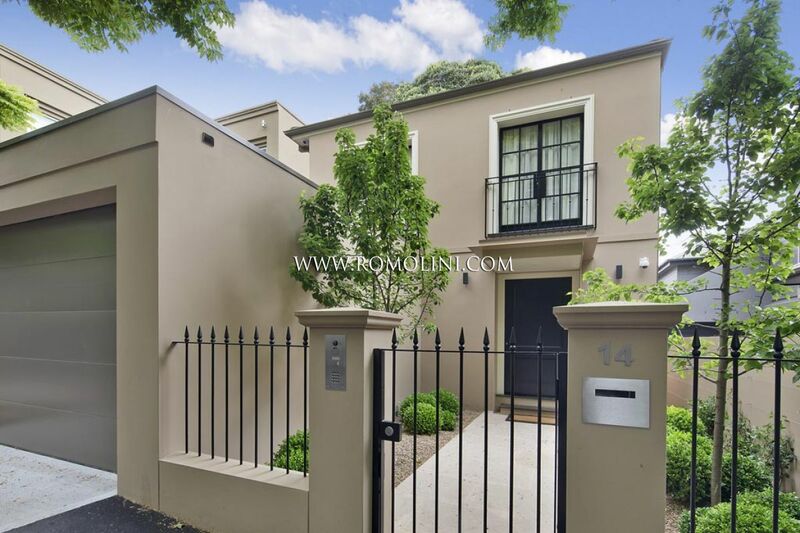 On the ground floor there are an entrance hall, a spacious eat-in kitchen, a dining room with fireplaces, two guest bathrooms, a walk-in wardrobe and an ASL standard workshop. 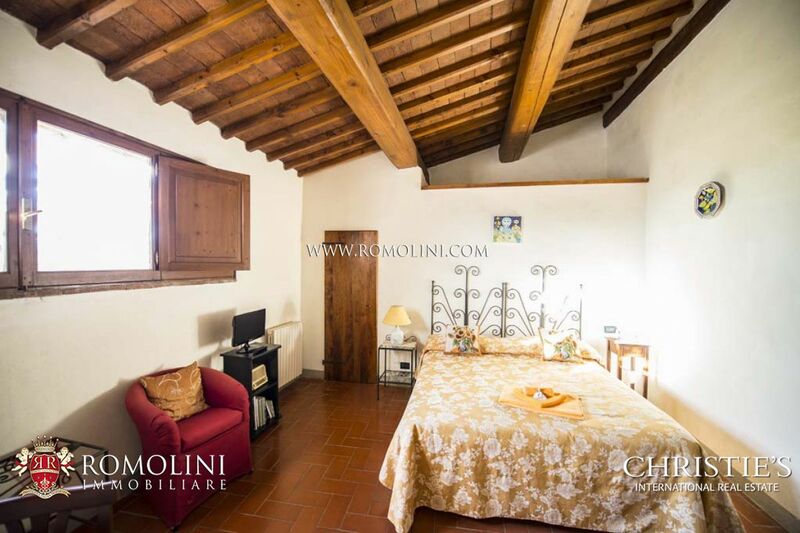 The first floor hosts the private dwelling of the owners, consisting of lounge, studio and two bedrooms, each with en suite bathroom. 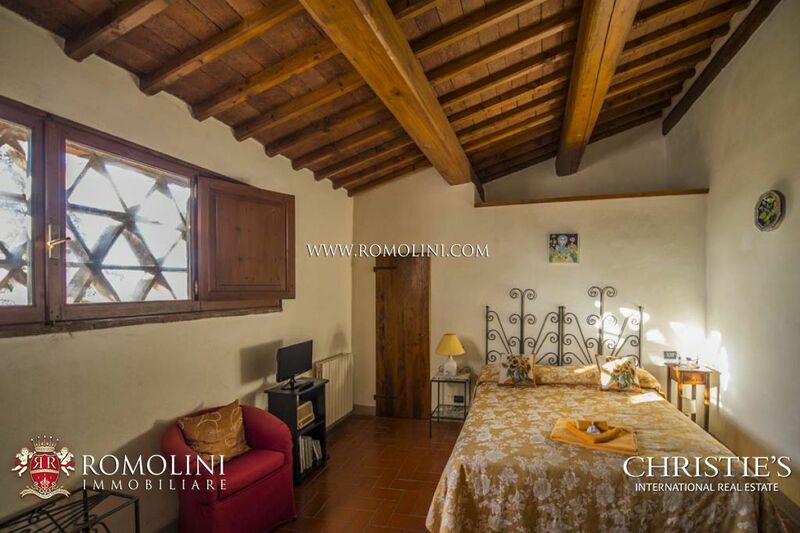 Still on this floor, there are two bedrooms currently used for accommodation purpose, each with en suite bathroom. 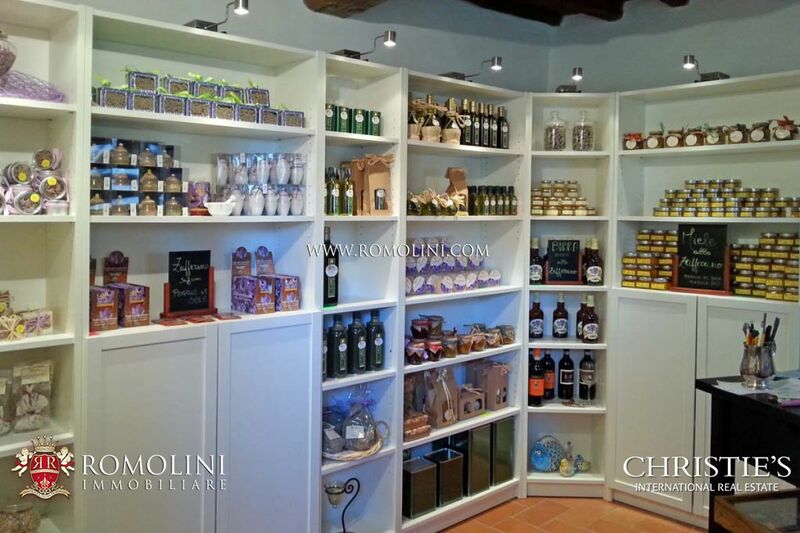 The spacious cellar on the basement has been transformed into a shop and tasting room, where it is possible to buy and taste the products of the farm. 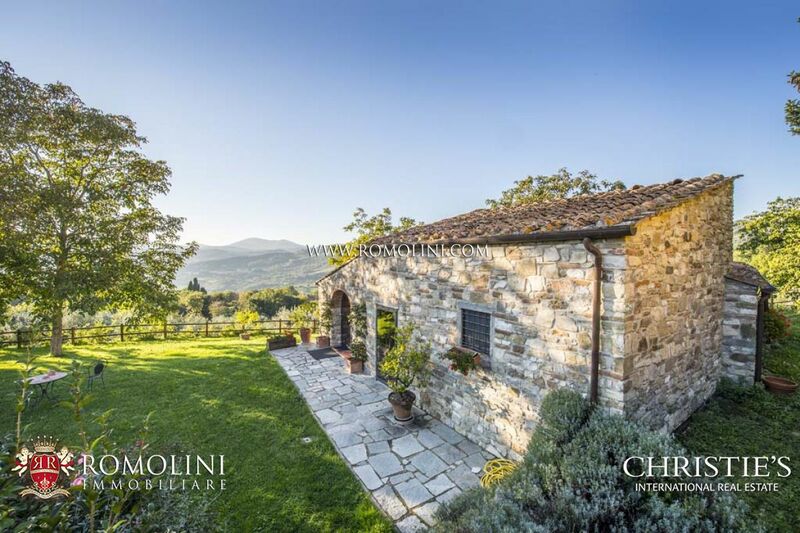 The former barn is entirely disposed on the ground floor and comprises a bright and airy loggia, a utility room and three bedrooms, each with en-suite bathroom. 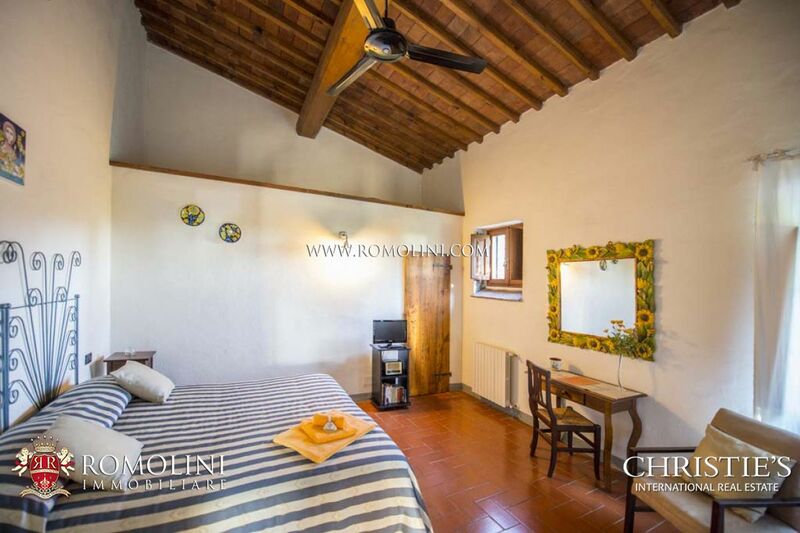 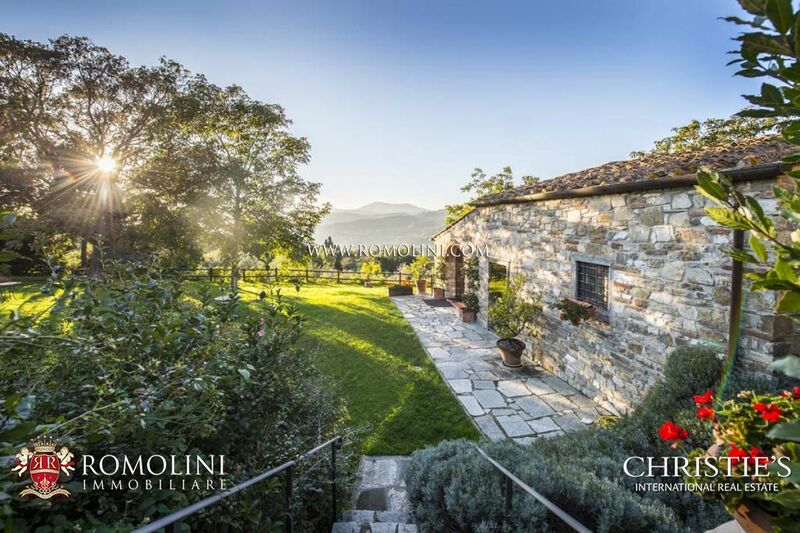 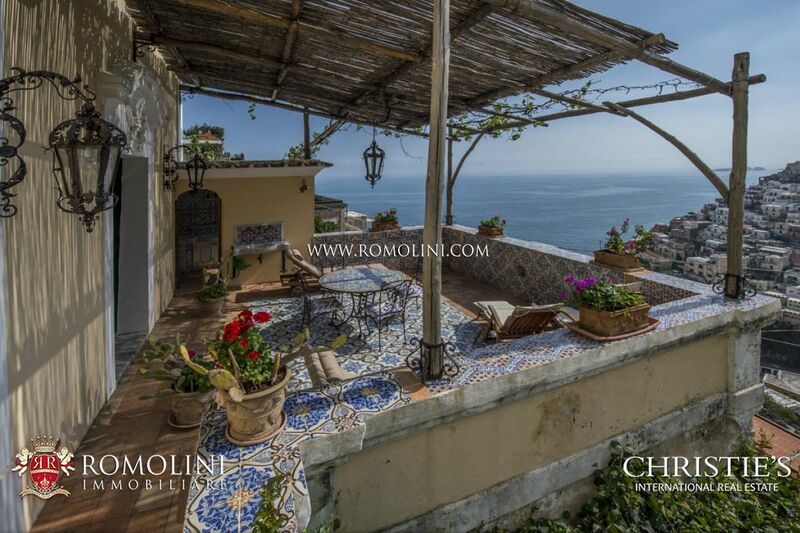 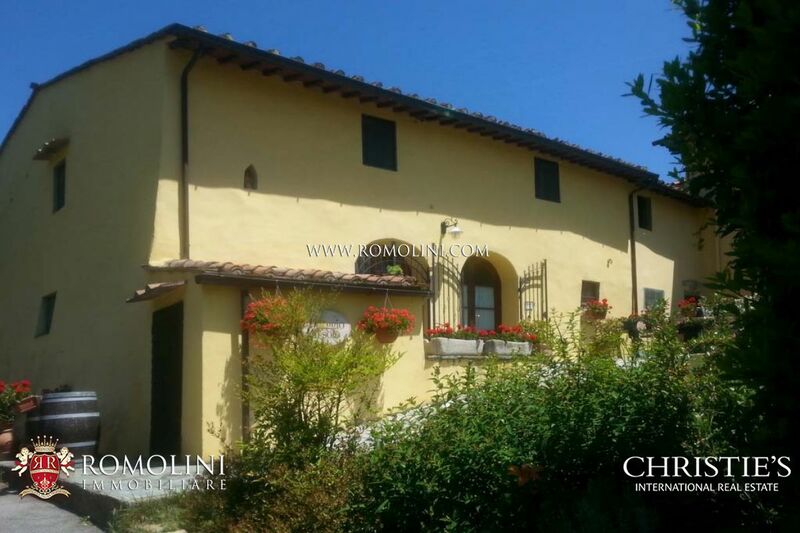 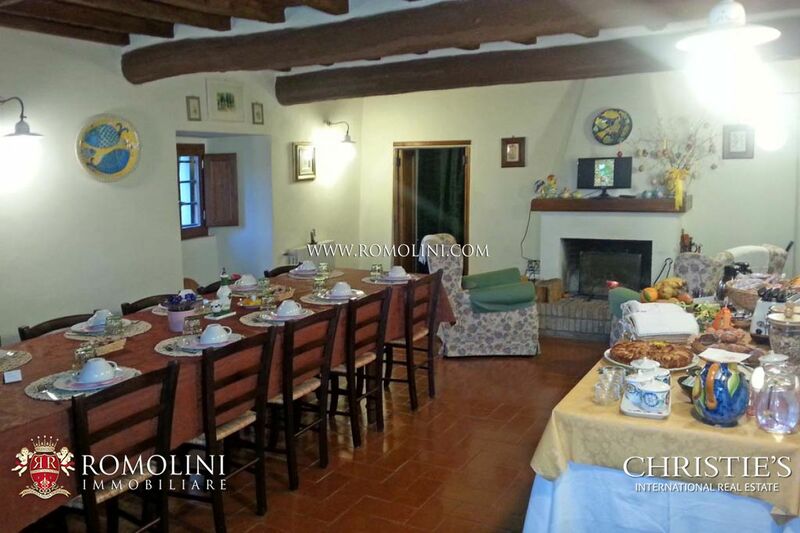 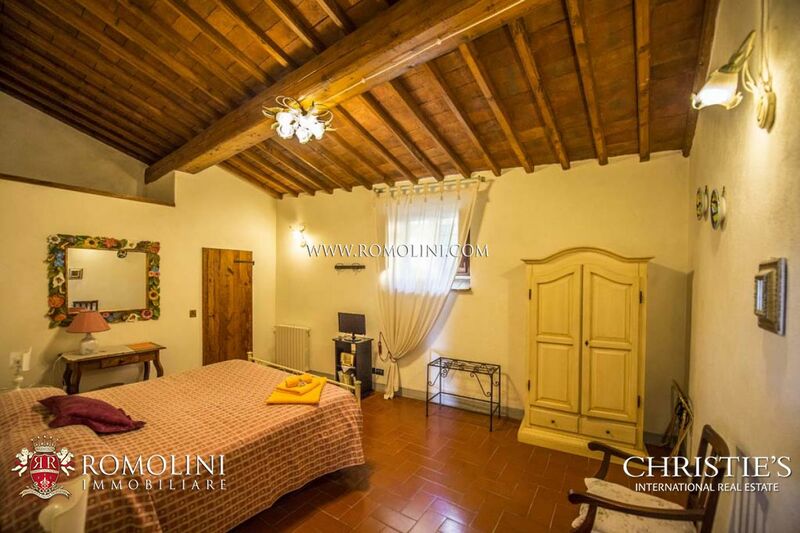 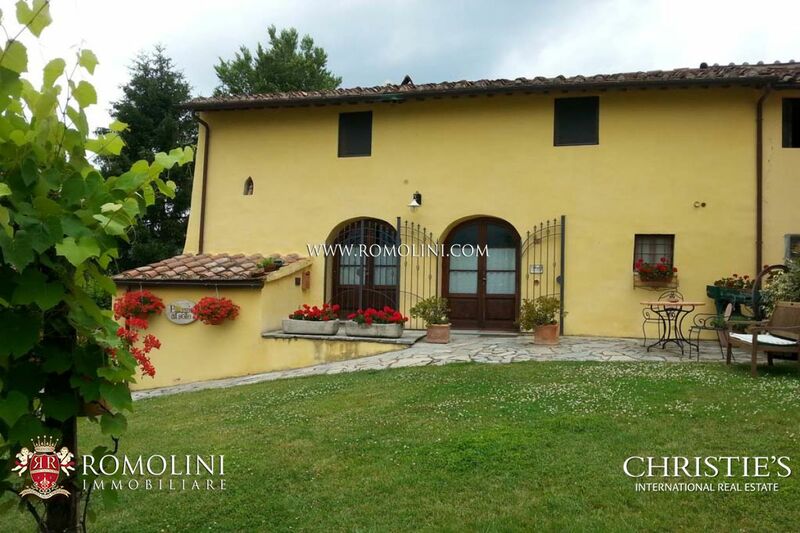 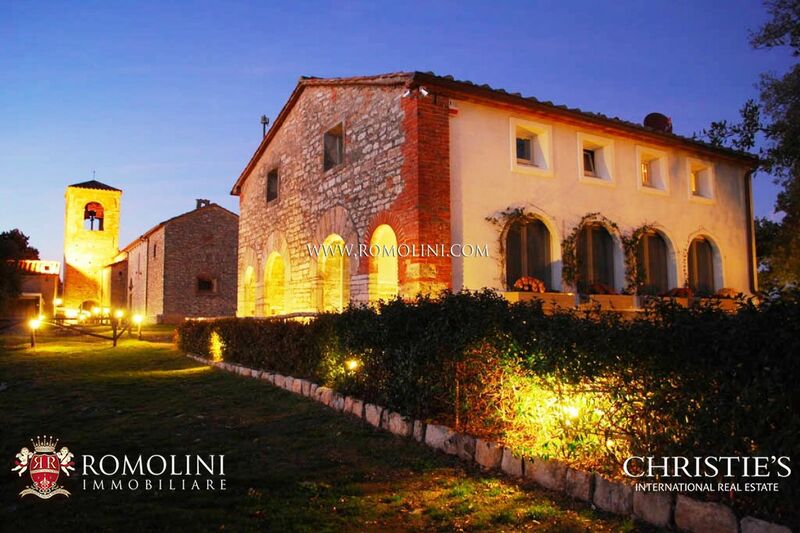 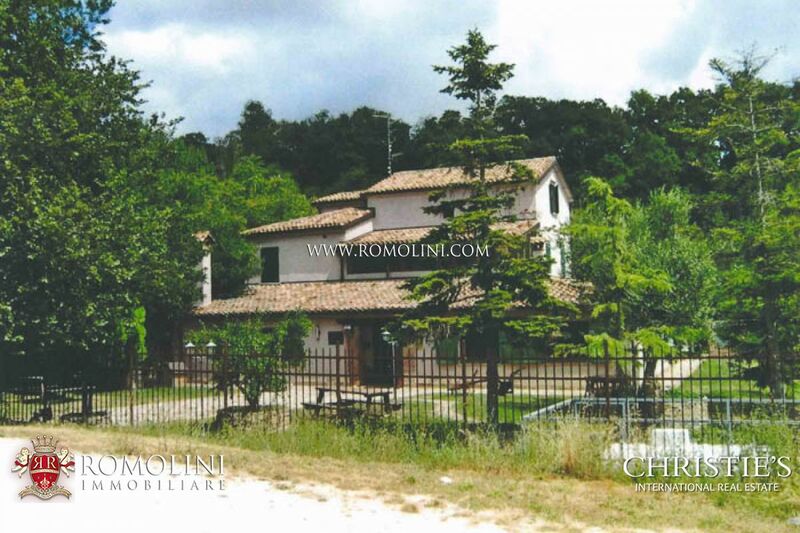 Tastefully restored in 2002 in the original Tuscan style, with wooden beams and terracotta floors, the two buildings are in excellent condition. 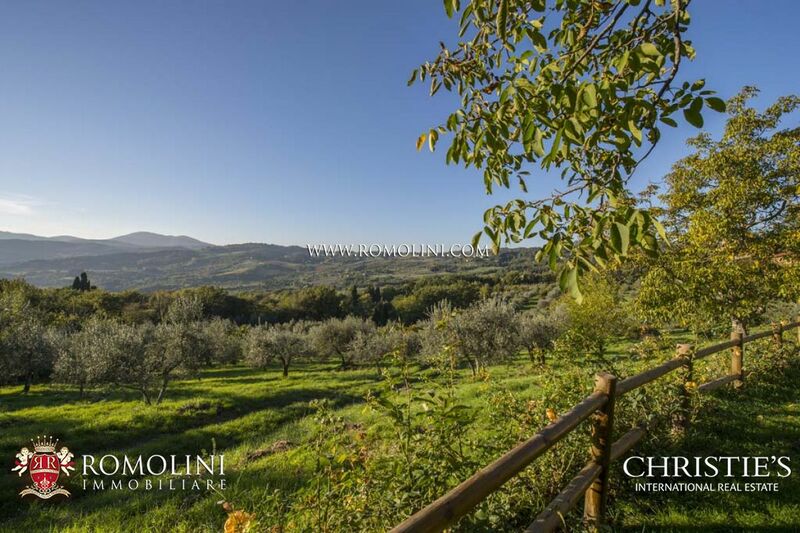 This small family-run farm is completed by 3 hectares of land, with 500/600 olive trees, orchard (cherry, apricot, fig, pear, plum, walnut and sorb-apple trees) and field of saffron. 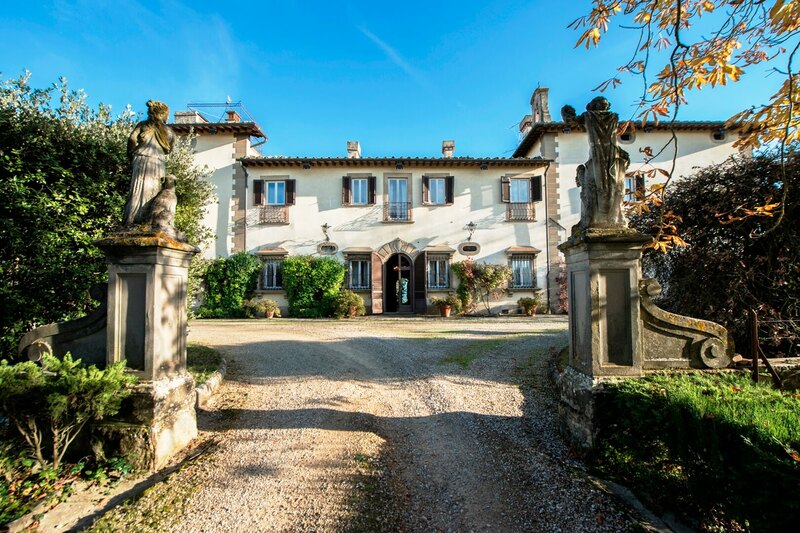 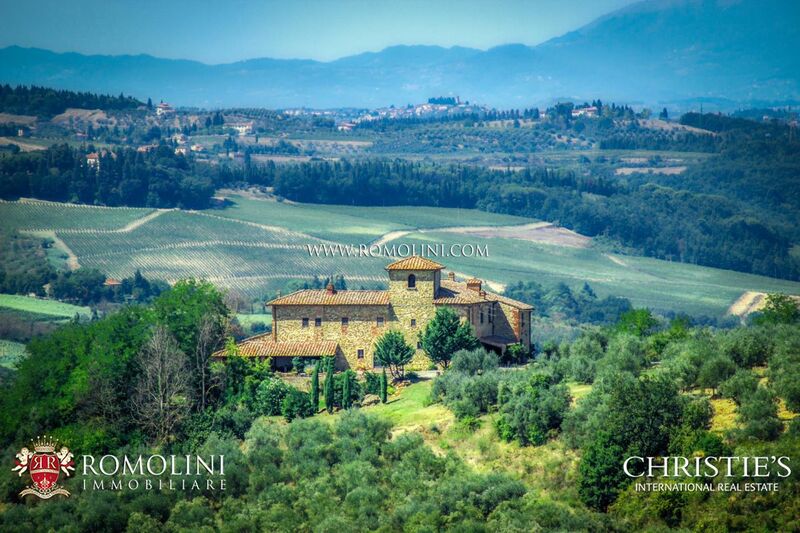 Thanks to its location in a well-connected area not far from the center of Florence, it is ideal both for those who are looking to purchase a small farm with B&B with high profitability, thanks to the good positioning on international travel websites (as TripAdvisor), but also for those who are interested in a private residence close to Florence.